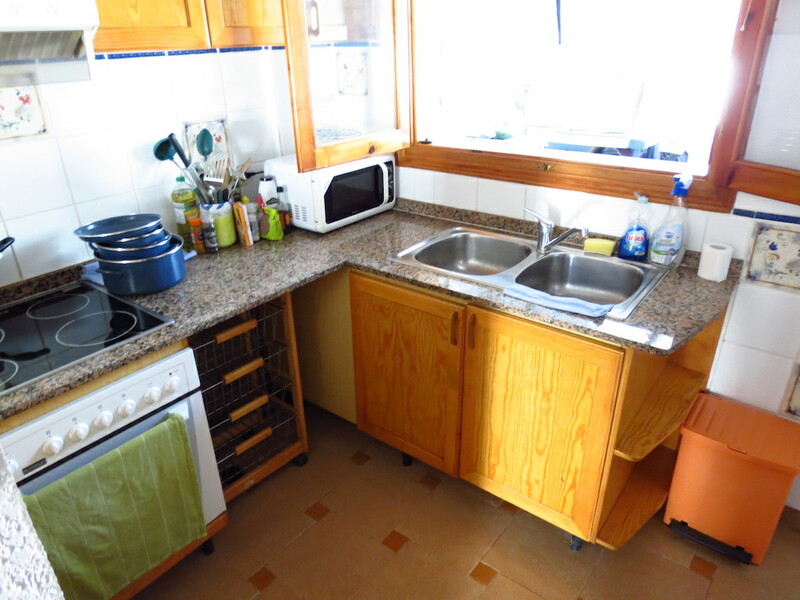 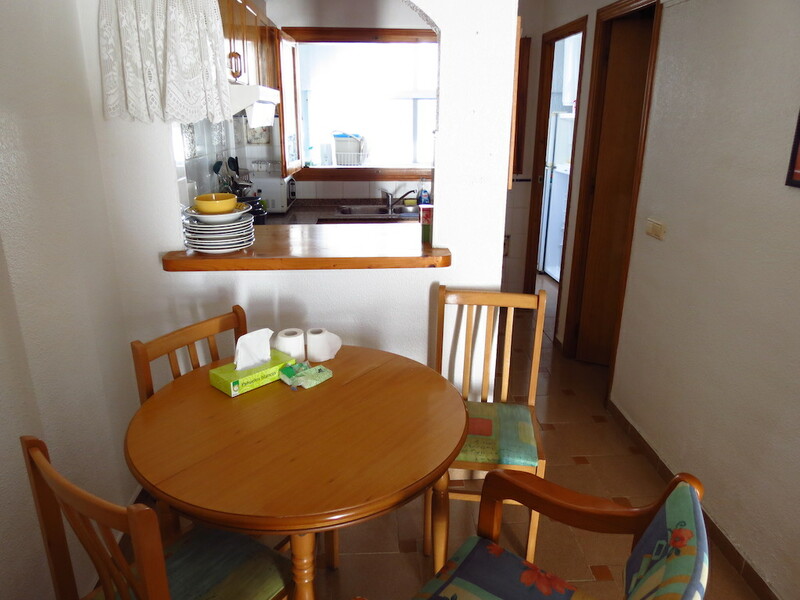 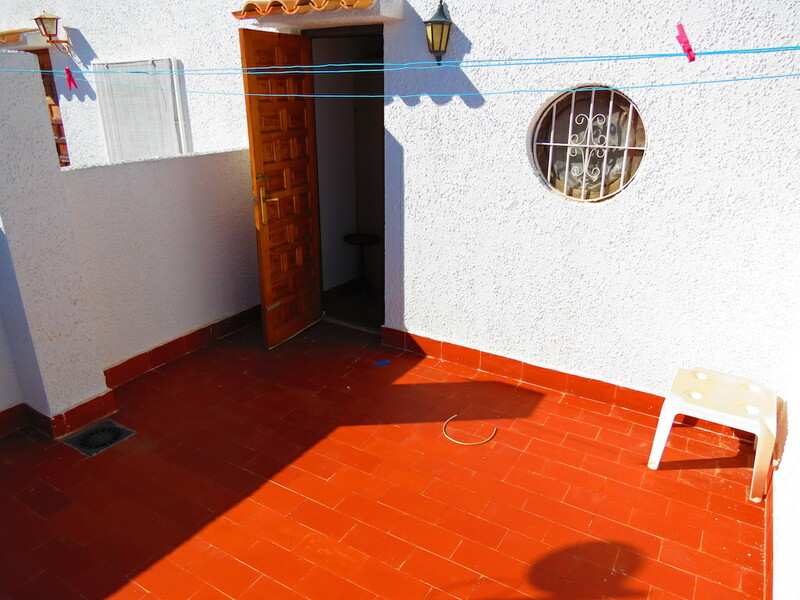 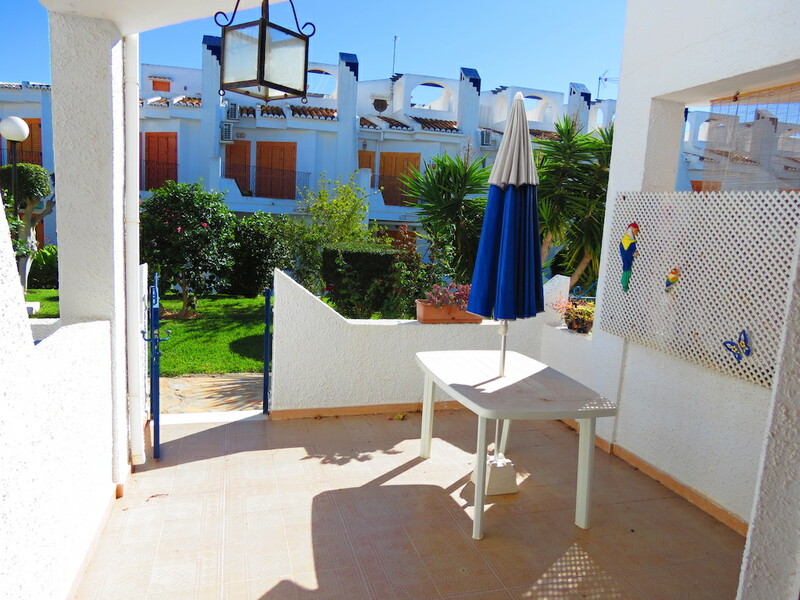 Lovely Townhouse in Cabo Roig, Costa Blanca South. 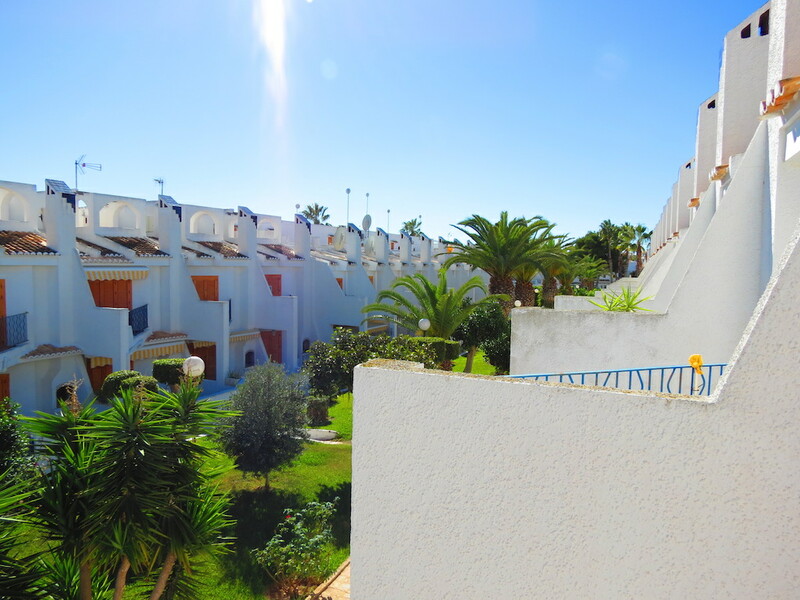 The property makes up part of the CRISTALMAR complex – a gated community boasting communal parking, landscaped gardens and a communal pool. 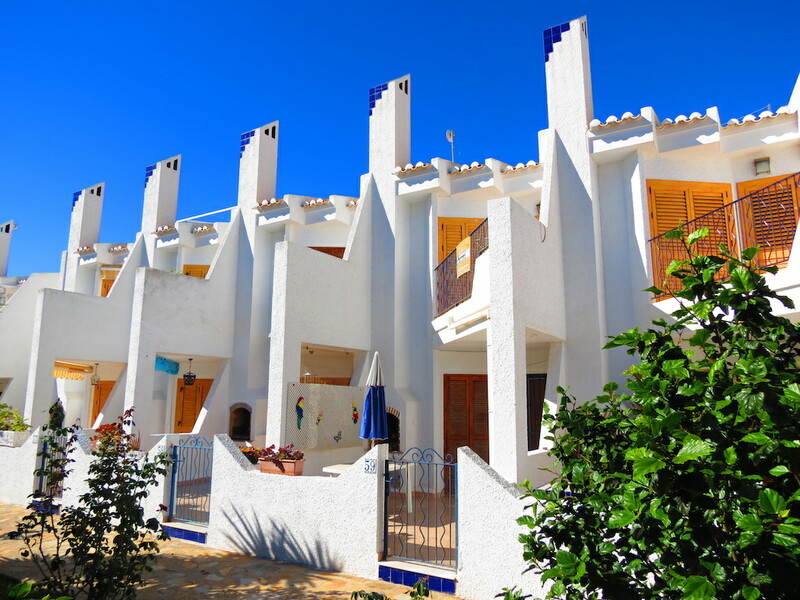 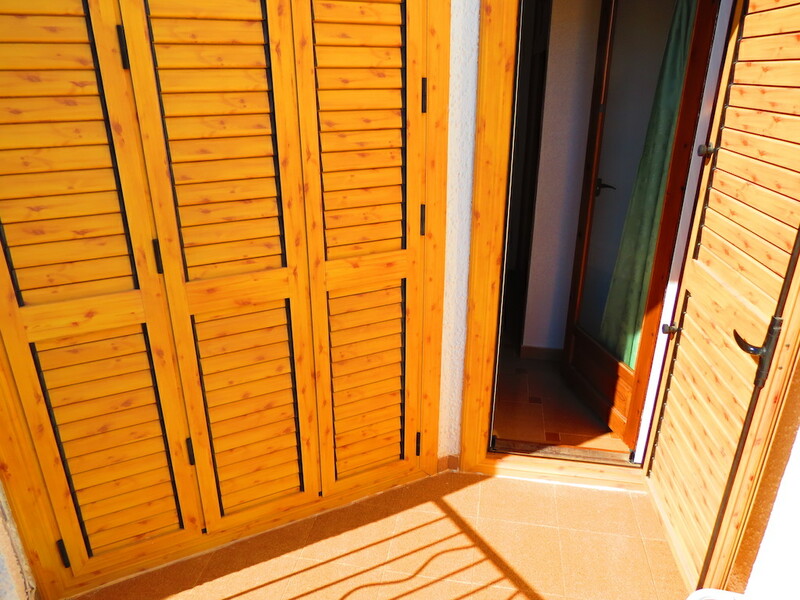 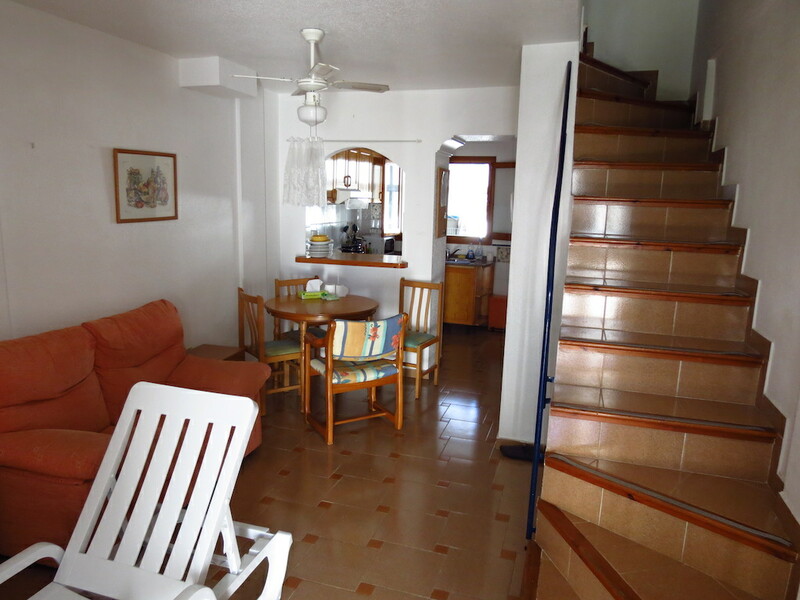 This fantastic townhouse is only 600 meters walking distance from the beach! 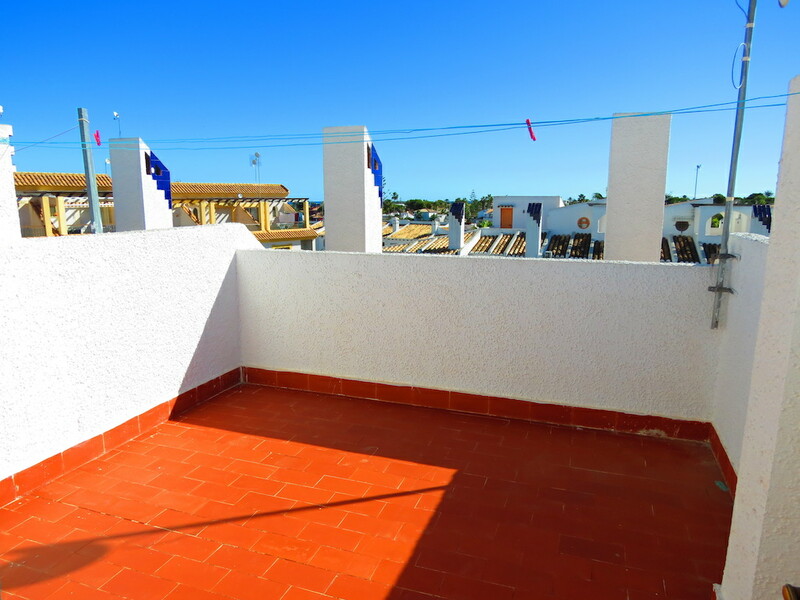 The properties living and sleeping accommodation is set out over 3 floors with the addition of a large roof terrace boasting sea views along and a build size of 100sqm. 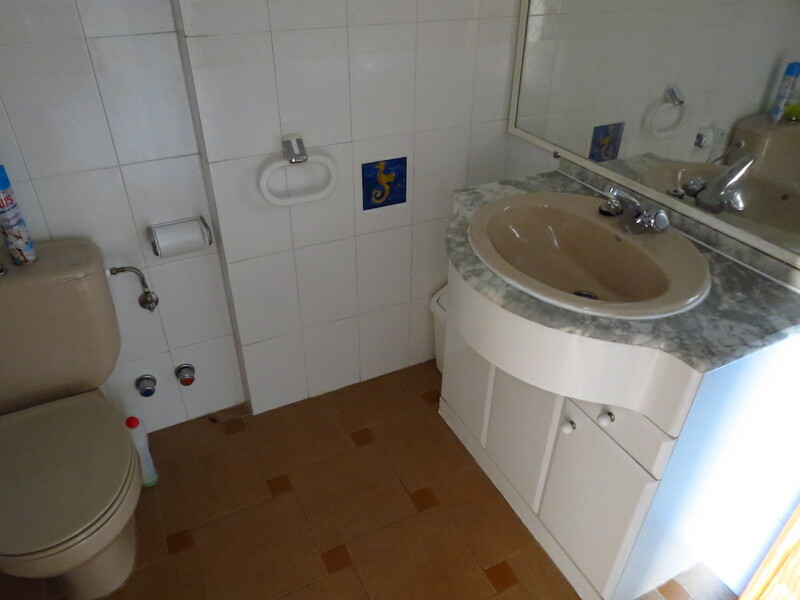 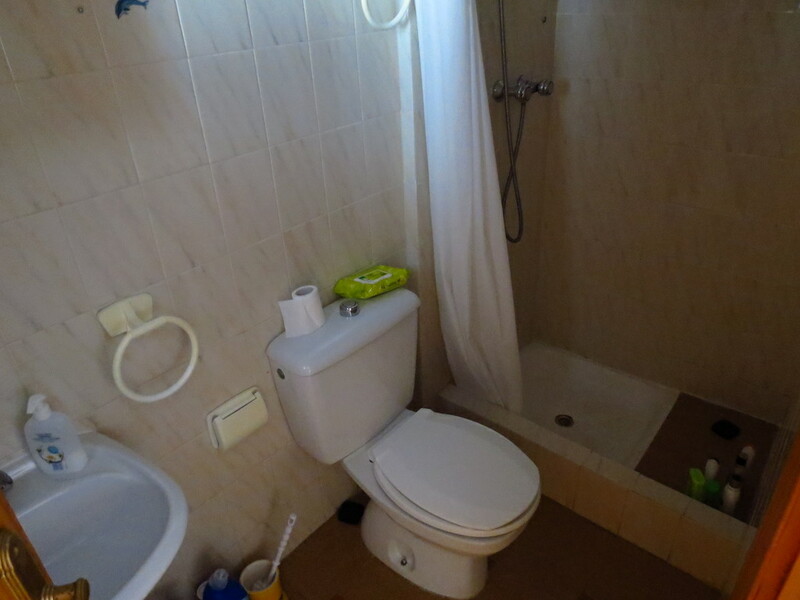 The property offers 3 bedrooms and 2 bathrooms. 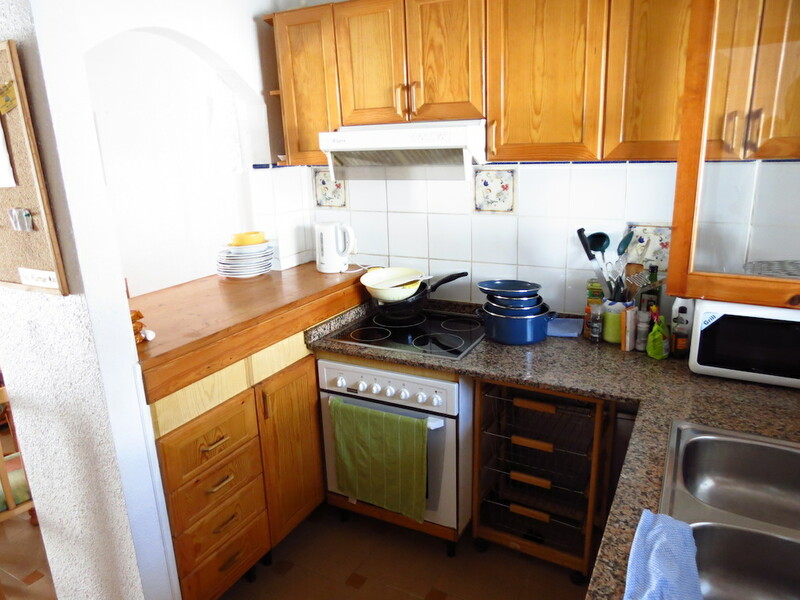 Independent kitchen, two terraces and storage. 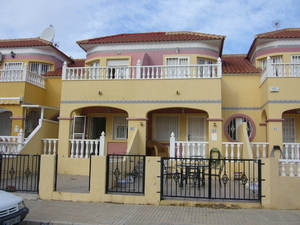 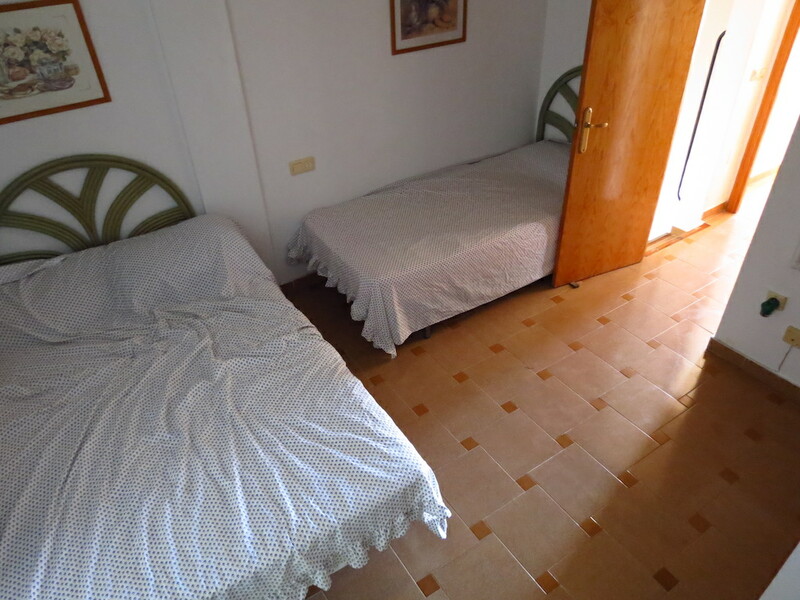 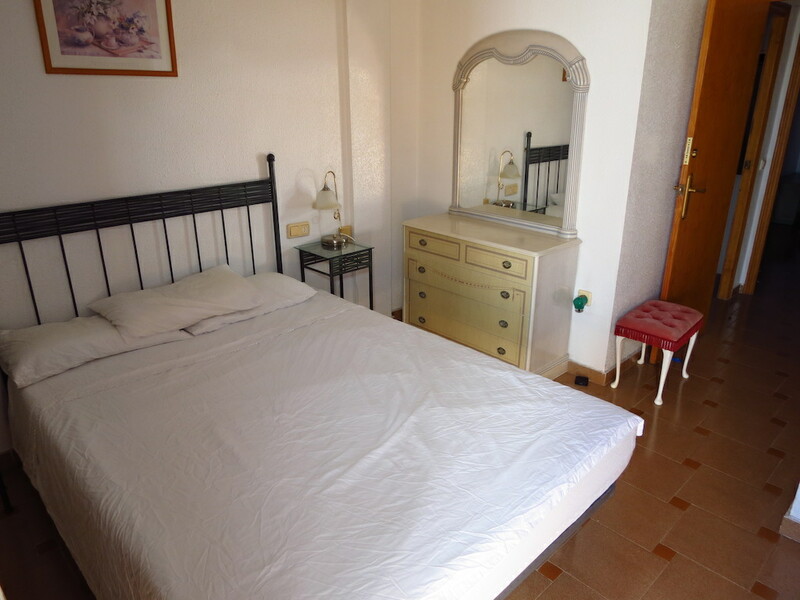 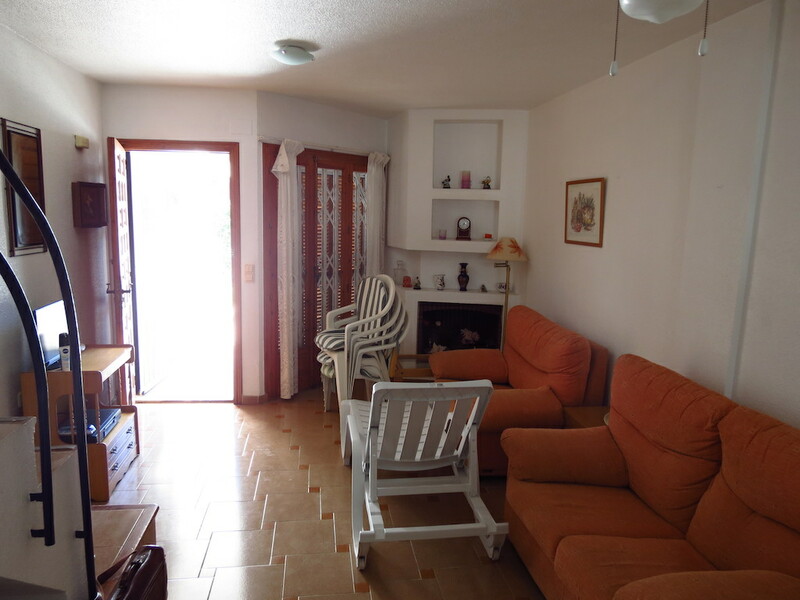 The property has community pool and many communal green areas where you can relax or sunbathe. 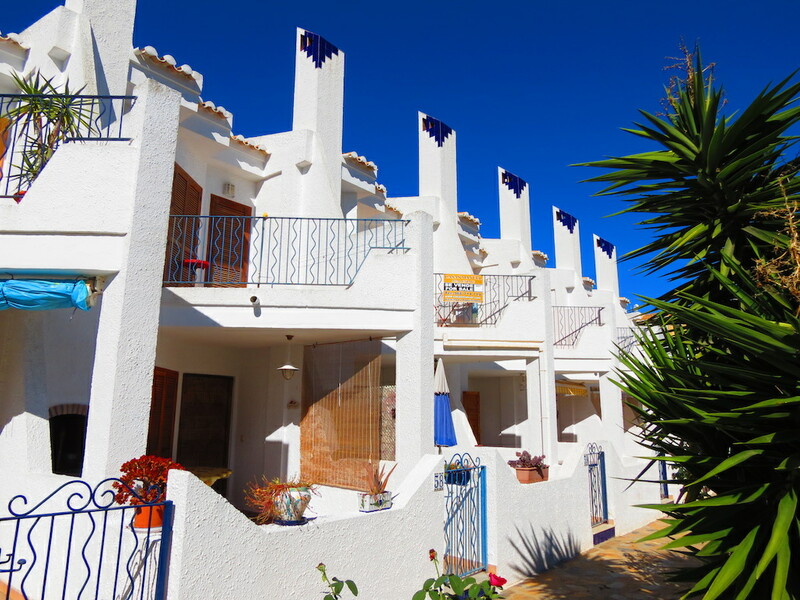 Cabo Roig is a seaside town, boasting two blue flag beaches,‘Cala captain’ and ‘Cala Caleta’ and also has ease of access to the surrounding beaches. 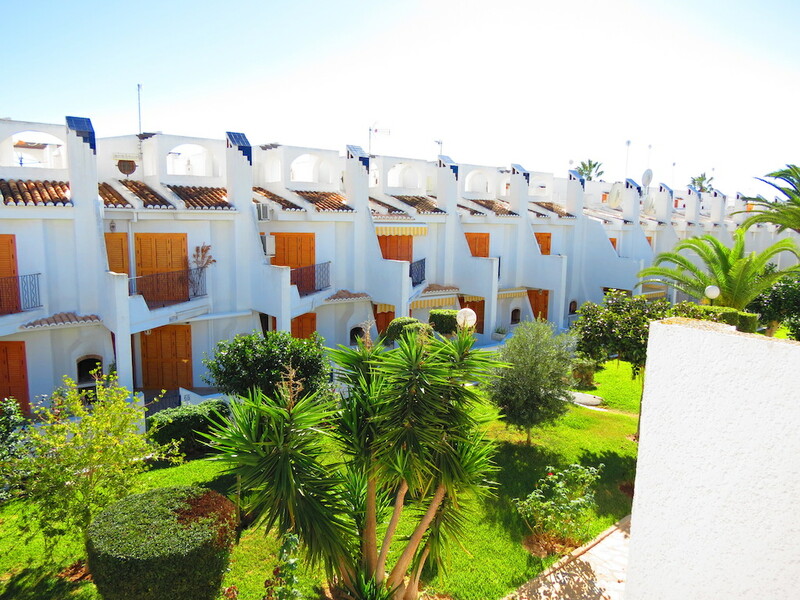 Cabo Roig also boasts all amenities and lively and vibrant nightlife once the summer season arrives. 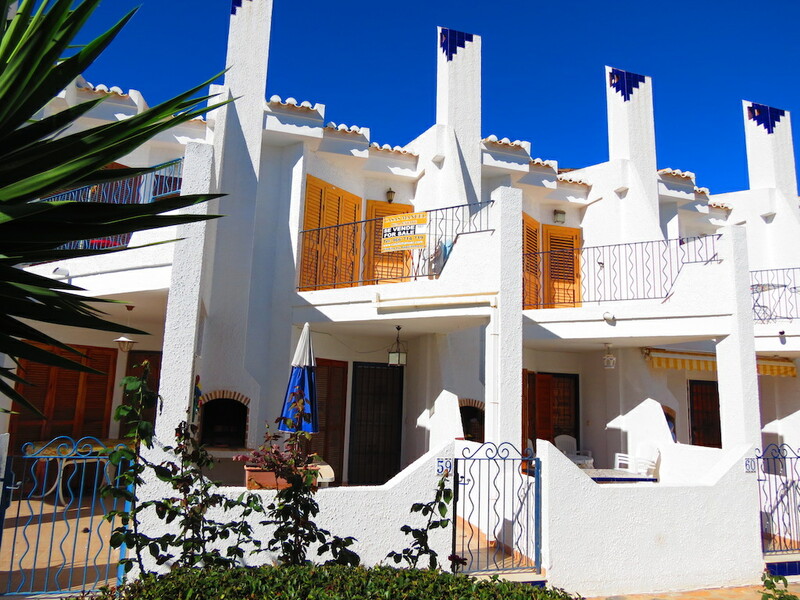 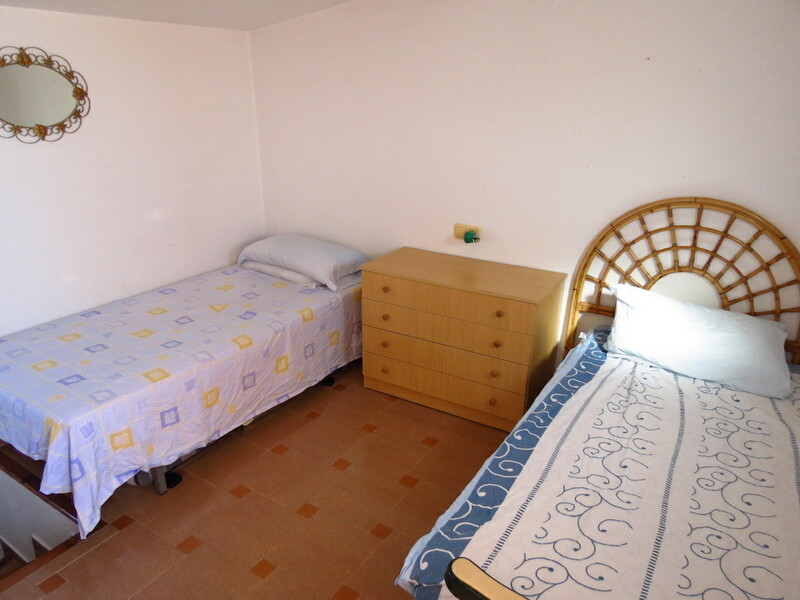 Cabo Roig is situated 25 Minutes from San Javier airport and 35 Minutes from Alicante airport. 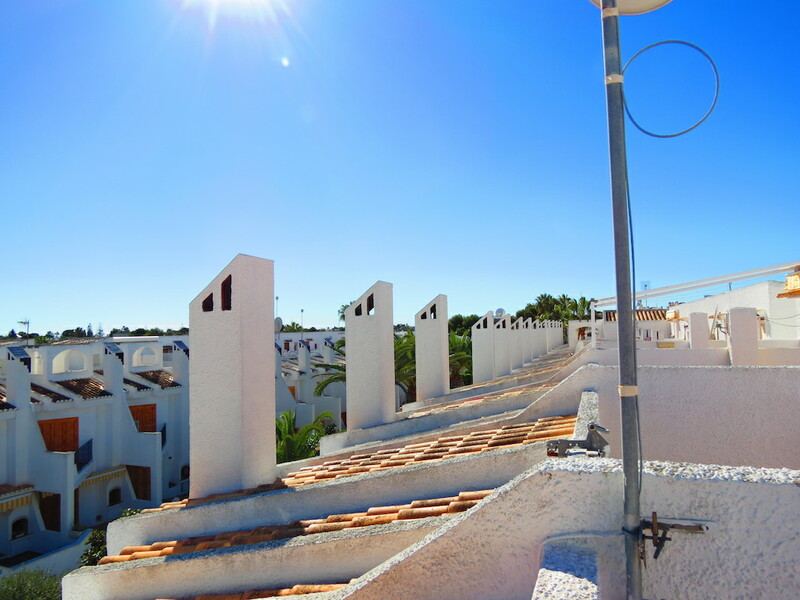 Cabo Roig is a great area for both full time and holiday living and is just 5 minutes from the recently open Zenia Boulevard shopping center. 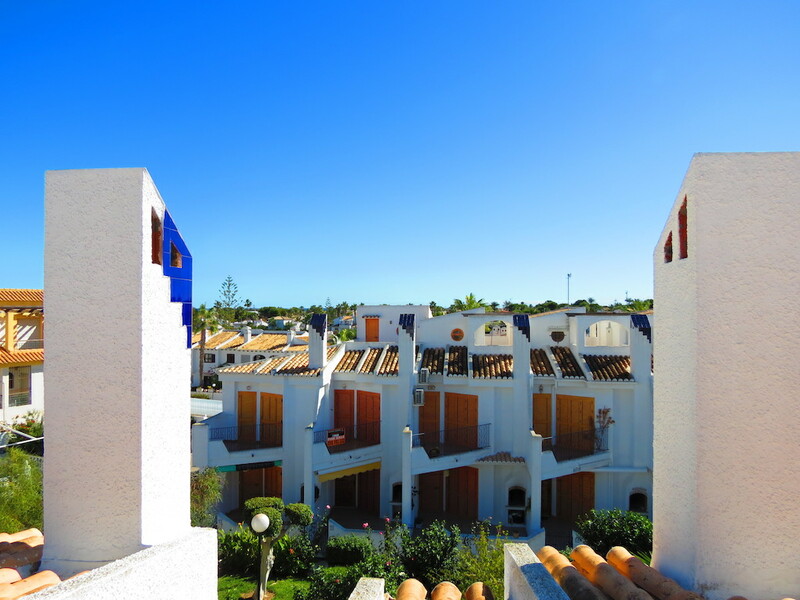 If you enjoy your golf then you can take advantage of the nearby courses of Campoamor, Villamartin, Las Ramblas and not forgetting the wonderful Las Colinas resort – all just a short drive away.